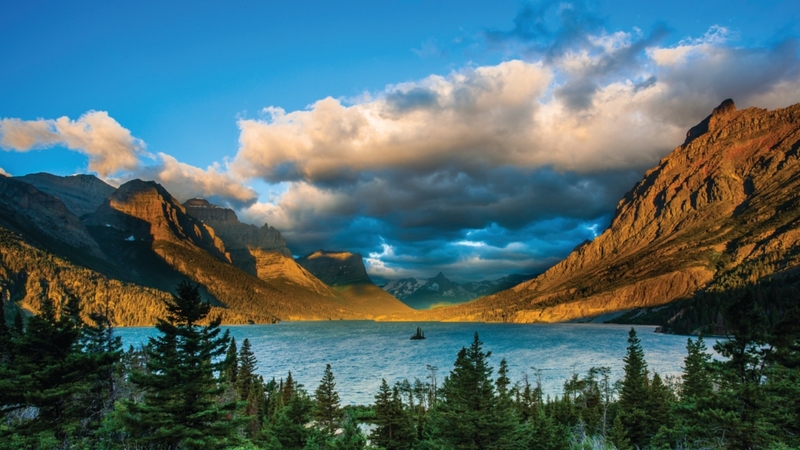 Take time to explore amazing wonders of North America's mountains, lakes, and forests on the Glacier National Park Encounter! 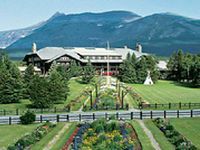 Begin at Glacier National Park, one of America's most beloved outdoor spaces with its soaring mountain peaks, pristine lakes, and abundant wildlife. 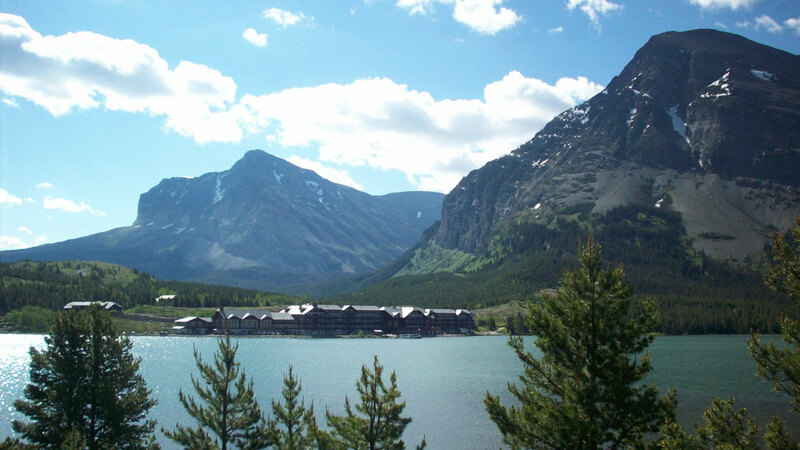 Take a sightseeing cruise on famed Swiftcurrent Lake before heading north into the Waterton Lakes region of Canada. 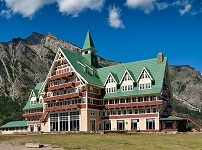 Stay at the historic Prince of Wales Hotel in Alberta famous for its breathtaking lakeside locale and stunning views. You'll experience the most amazing landscapes on this four-day getaway! Many Glacier Boat Cruise is a seasonal tour and may not be available for all dates.